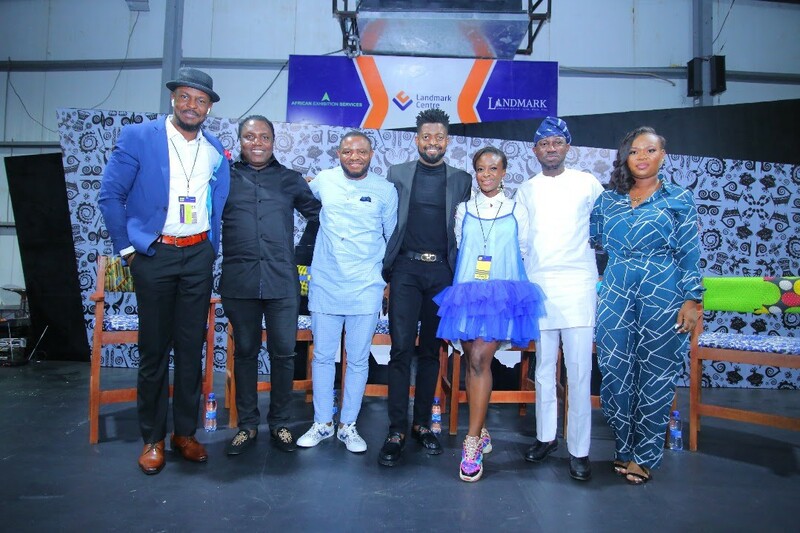 Viacom International Media Networks Africa hosted a panel of Nigeria’s leading communication experts at Social Media Week Lagos on February 5th. 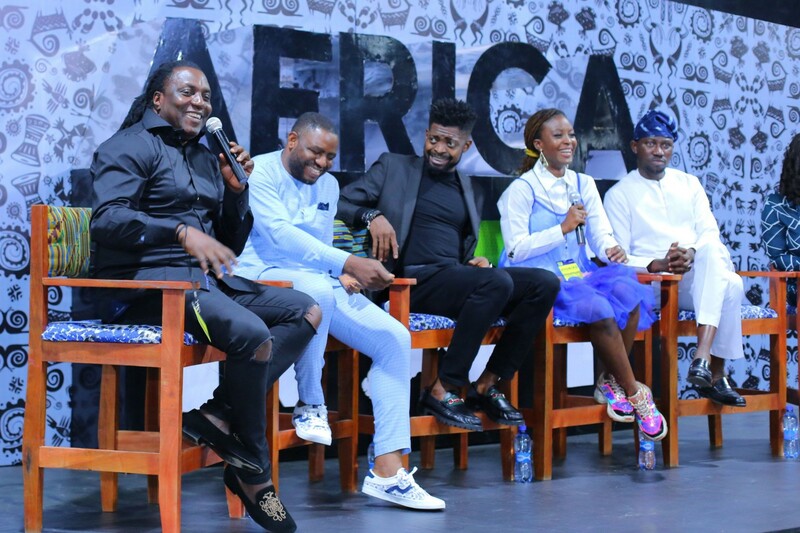 The panel took place at the Africa NXT Stage in Landmark Centre Victoria Island and the panellists discussed the theme ‘Music, Content and Consumer Experiences Changing The African Narrative’. 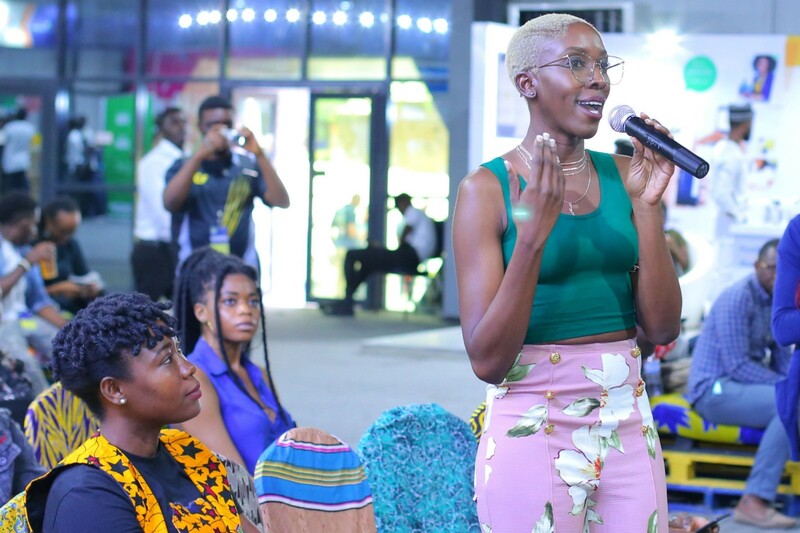 The riveting panel session had about 120 people in attendance and touched on everything from creating content in the evolving music industry to how content creators can position themselves to make a profit from their craft. 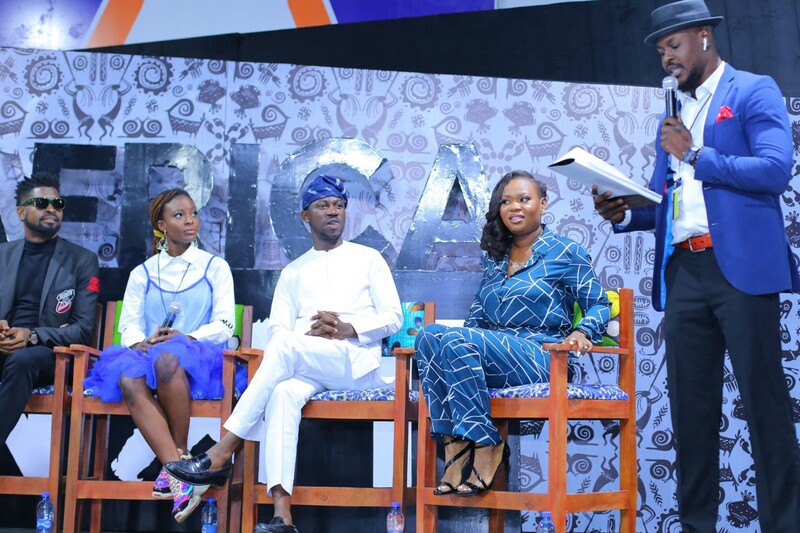 The panel, which was moderated by Folu Storms, featured contributions from communication experts such as: MTV Base Africa (ROA) Senior Channel Manager, Viacom International Media Networks Africa, Solafunmi Oyeneye; Founder and Principal Consultant, Peaceville Entertainment Group, Ernest Audu; CEO and Chief Creative Officer at X3M Ideas Limited and X3M Music, Steve Babaeko; A-list comedian and actor, Bright Okpocha (Basketmouth)and Publisher of Nigerian Entertainment Today, CEO & Founder of BlackHouse Media Group, Ayeni Adekunle. Stages Of Development Every Artist Needs To Go Through: Ernest Audu shared eight stages of development that musicians need to go through before they can ‘blow’ and start seeing real returns from their craft. These eight stages are Awareness, Discovery, Interest, Acceptance, Purchase, Use, Cultivation, and Advocacy. 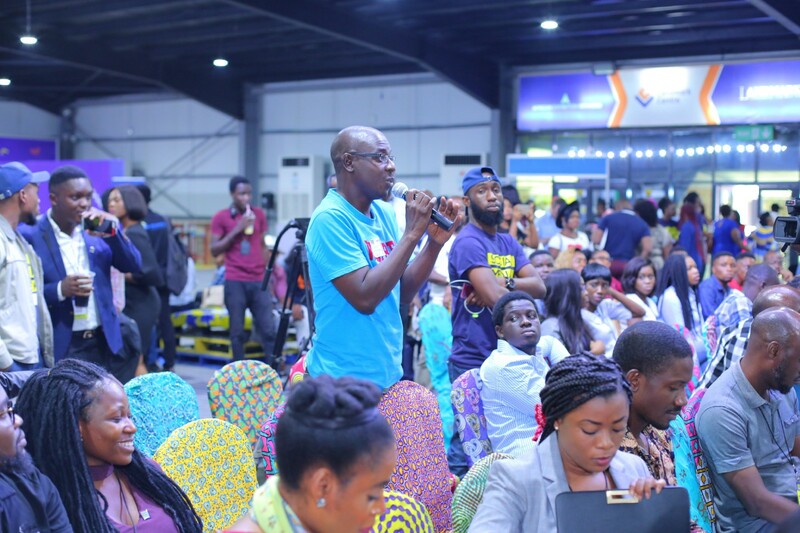 Payola Doesn’t Pay: During the Q & A session, a musician in the audience asked what the panellists thought about payola culture and whether or not they supported it. Steve Babaeko advised against it and encouraged her to push her music organically on the platforms at her disposal. 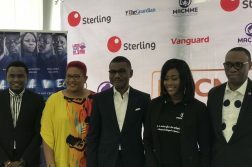 Solafunmi Oyeneye also made it known that musicians can drop their music videos at the MTV Base office and if it’s of great quality, they can rest assured that it will be played without having to pay anyone.